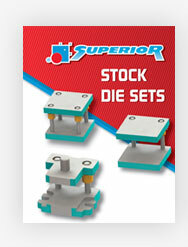 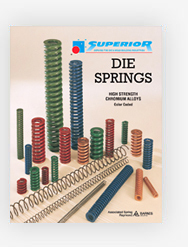 Superior Die Set delivers high-mix/low-volume solutions with optimal efficiency, streamlining innovative in-house processes since 1923. 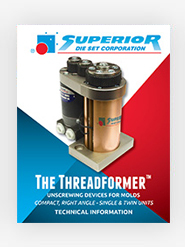 Still a true manufacturer, we combine unique expertise across multiple disciplines with a commitment to quality that’s second to none. 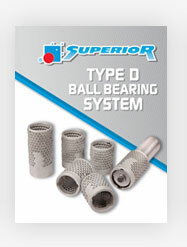 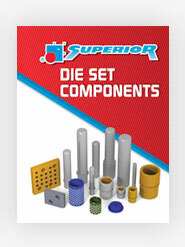 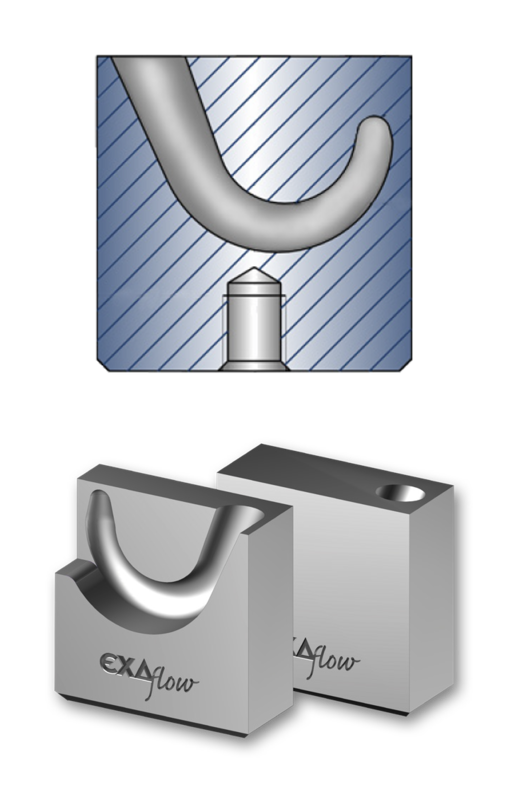 A fully integrated manufacturer of die sets, we provide a full range of standard and specialty die set options. 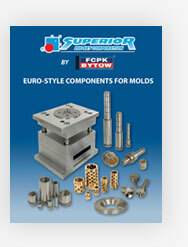 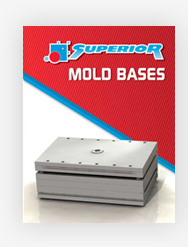 We manufacture a complete line of mold bases with the capabilities to get you exactly what you want, when you want it. 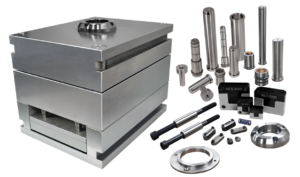 With a variety of high-performance steel options, we can manufacture any size plate. 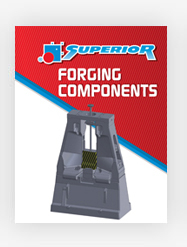 We manufacture and repair a robust assortment of stock and custom forging products. 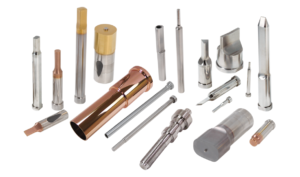 As a one-stop-shop for your manufacturing needs, learn more about our capabilities and expansive inventory in our catalog and other publications. 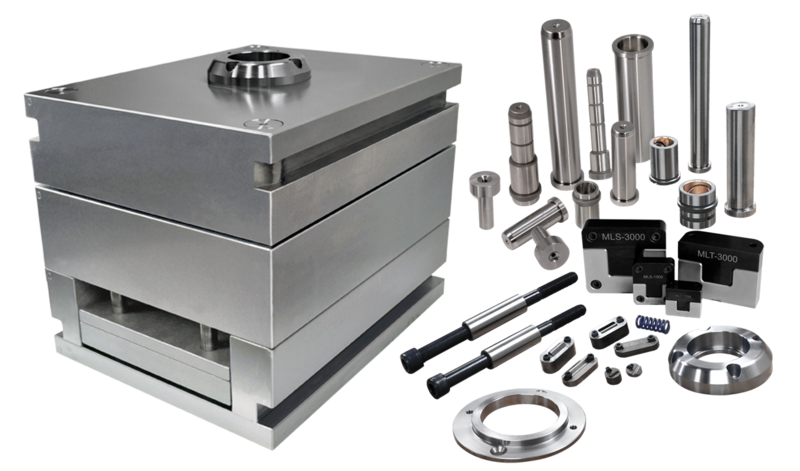 Same great design-NOW FEATURING cavity 420 Grade Stainless Steel, improved corrosion resistance, PVC suitable, refined gate polish and wearability, and retooled production facility-NOW IN STOCK!